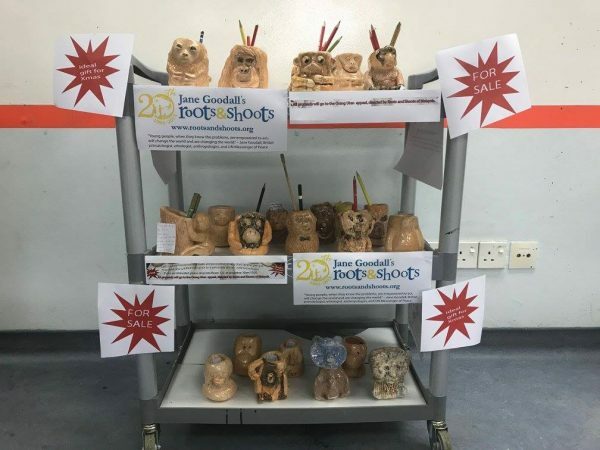 Talented learners at Nexus International School Malaysia decided to come up with a fundraising project which was to make – and sell – ceramic orang utan pen pots to raise money for… yes you guessed it! Orang Utans! 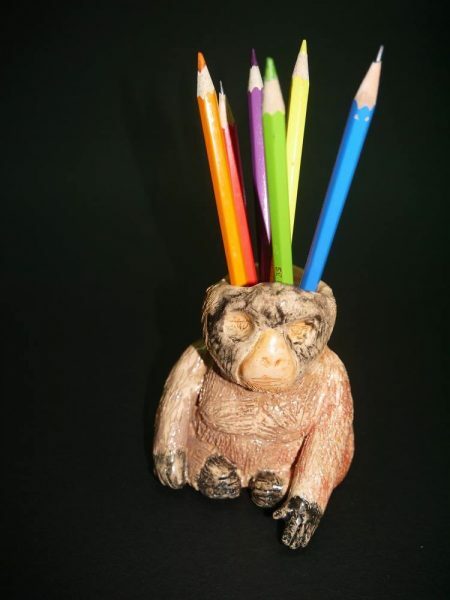 Teacher Mauro Brooks proudly reported that ALL pen pots have successfully been sold! Well done, Nexus Learners! 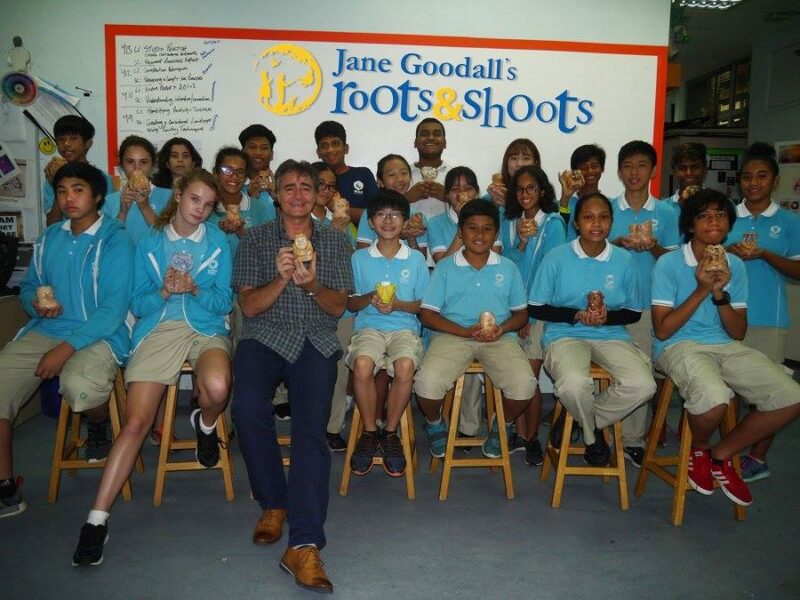 We actually showed Dr Jane all your handiwork recently and she was so impressed with what you did — so give yourselves a pat on the back for a great job! 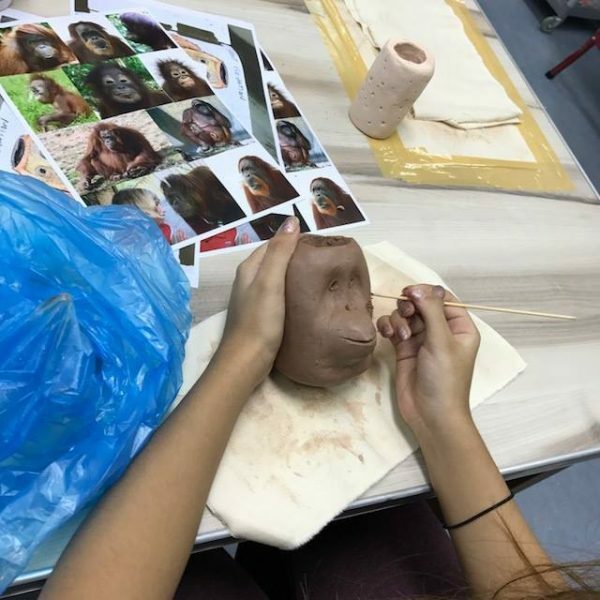 It’s not easy making an Orang Utan out of ceramic! 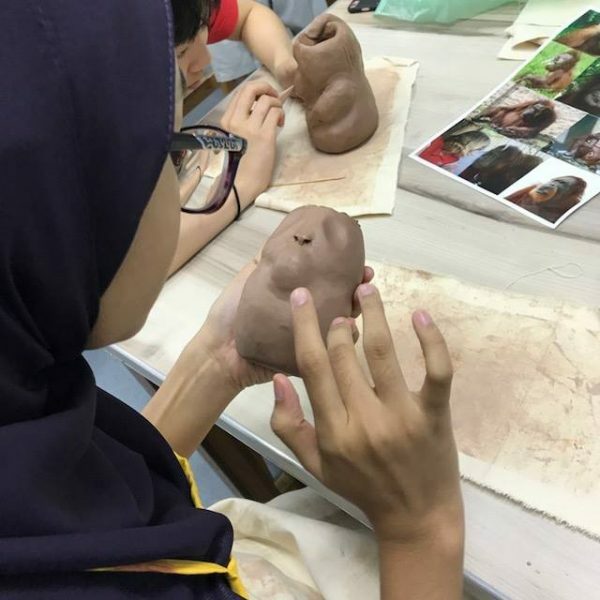 Nexus learners hard at work on their Orang Utan pen pots! Here’s one of the finished products! 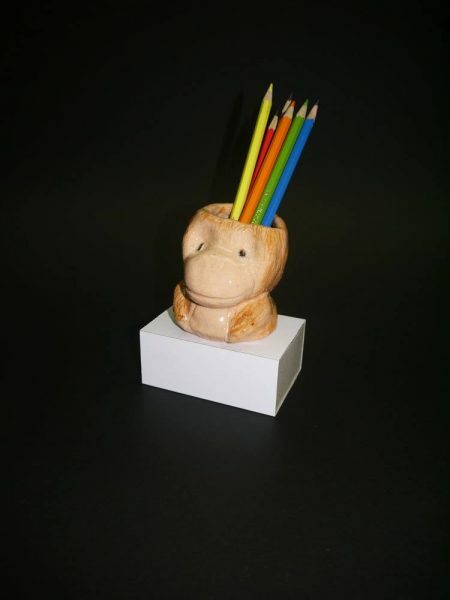 Here’s another learner’s take on the Orang Utan! The pen pots are almost ready! Time for a paint job to complement the pieces! 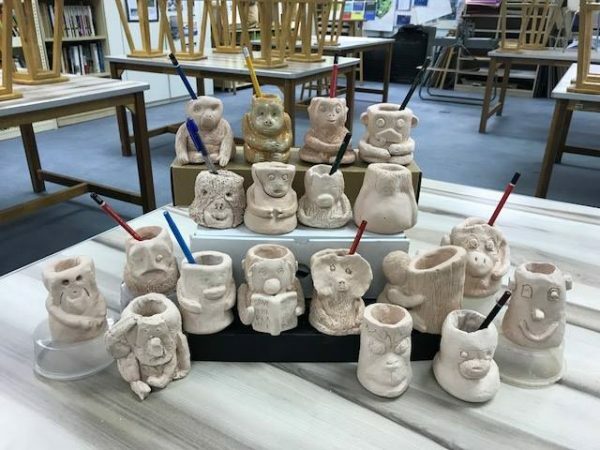 The Nexus Orang Utan Ceramic Pen Pots on display for sale at their school!